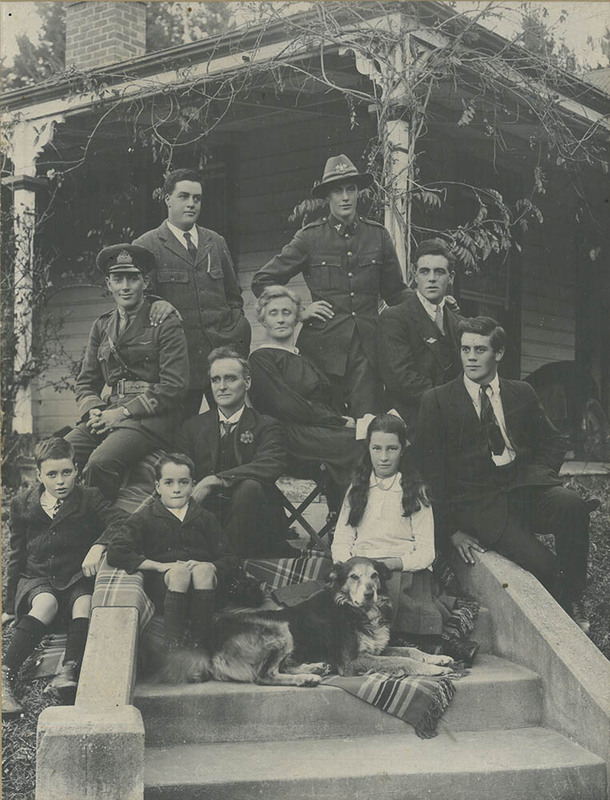 The Buckey family of ‘Sunnyvale’, Rocky Gully Rd, Ma Waro, later ‘Pusey’, Fairlie. Frederick Waldorfe BUCKLEY was a son of Frederick Henry and Kate Eleanor (nee WILKINSON) BUCKLEY. His brother Victor Lancaster BUCKLEY, also served in WWI.